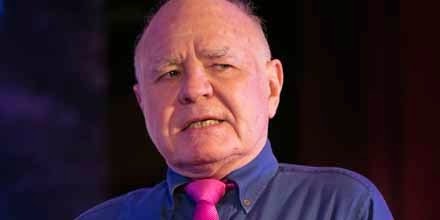 MARC FABER : Because in this unsettled global environment nobody knows how the world will look like in five years’ time, Alan Greenspan said the same, he doesn’t know, I would be diversified. And my diversification is about a quarter in equities, not in US stocks. I like other equities better. And some bonds and cash and some gold and some real estate.